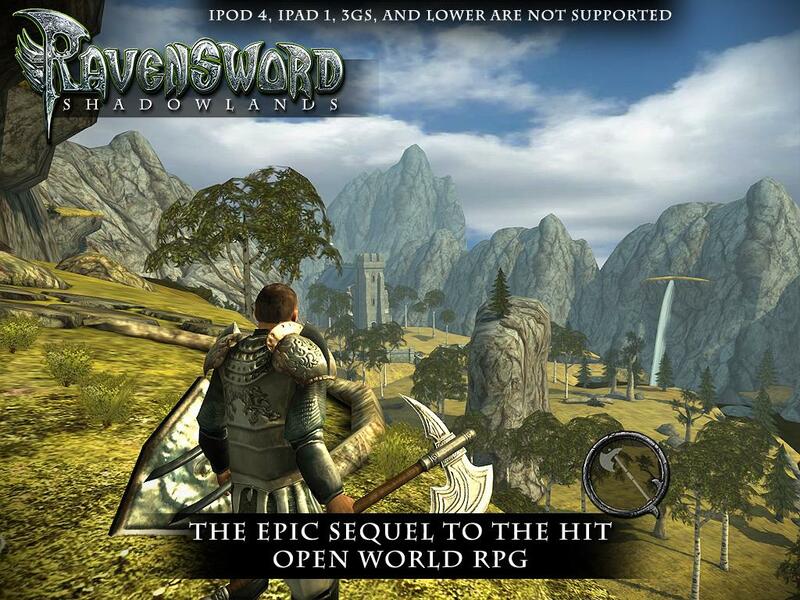 Note: File Data tải về chuyển vào thư mục /Android/obb/com.crescentmoongames.ravensword2. 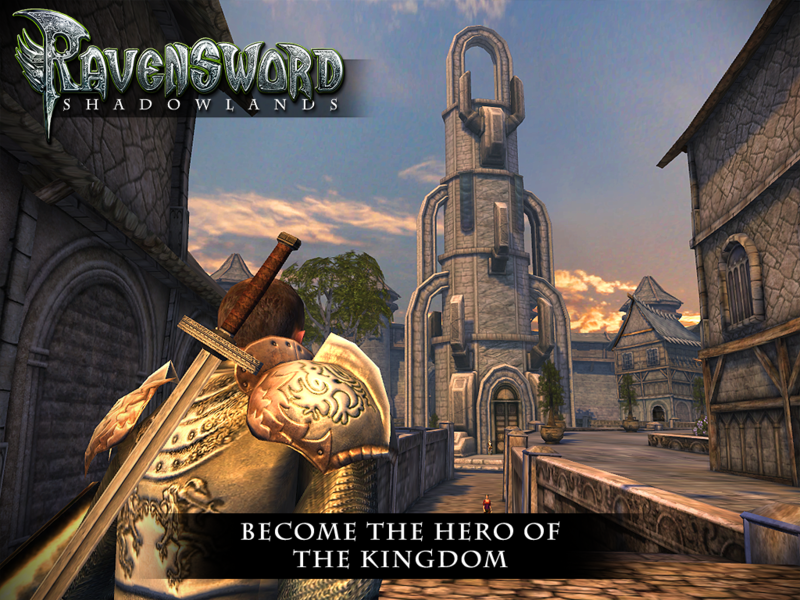 #1 Top New Paid App on Google Play!From the award winning studio that brought you the great RPG&apos;s Ravensword: The Fallen King and Aralon: Sword and Shadow, comes RAVENSWORD: SHADOWLANDS RPG.Ravensword brings unprecedented visuals to the RPG and adventure games genre. Explore a vast and richly d... xem thêm #1 Top New Paid App on Google Play!